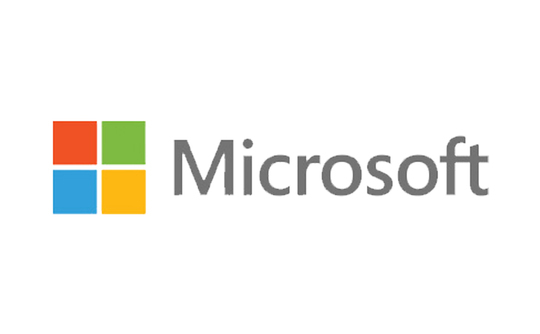 Cloud computing, Office 365 and the seasonal demand for the Surface tablet contributed to a strong financial quarter for Microsoft, with the firm posting profits of $6.56bn. The company posted a 14 percent revenue increase, taking $24.5bn between October and December. The firm’s second-generation tablet device performed strongly, netting Microsoft $893m in revenue, more than double the $400m it had generated for the firm in the previous quarter. Meanwhile, revenue for the Pro versions of Microsoft’s Windows sold direct to PC makers (OEM) increased by 12 percent while non-Pro software saw a three percent decline. Microsoft said the figures were offset by continued “softness” in the global PC market. Microsoft’s Devices and Consumer division increased its revenue by 13 percent overall, with added help from its new Xbox One games console, which sold 3.9 million units, and its Bing search engine, which increased its advertising revenue by a third. The company’s Commercial division also saw growth, posting “record revenues” according to Microsoft chief financial officer Amy Hood. Cloud software packages Office 365 and Azure saw “triple digit” growth in uptake among businesses, with revenues from all of Microsoft’s cloud products more than doubling. Enterprise cloud services have long been some of Microsoft’s strongest-performing products and it invests heavily in new data centres and software development. Outgoing Microsoft chief executive Steve Ballmer hailed the quarter as a success. “Our Commercial segment continues to outpace the overall market, and our Devices and Consumer segment had a great holiday quarter,” he said.